It’s another Valentine’s Day. From Walmart to CVS, the shelves are filled with every conceivable size of chocolate heart and stuffed bears. But the big question is, are you feeling happy or sad for Valentine’s Day 2019 ? Another way to think of it may be, do you feel warm and fuzzy or like the Grinch on Christmas. I must admit, I’ve felt all of the above over the years. Some people have strong opinions about this “hallmark holiday” and tend to stick to what they firmly believe. Many either find themselves for this romantic day or completely against this contrived occasion. But others have mixed feelings, including myself. This can be a complicated emotional time for some, and a day of disinterest to others. 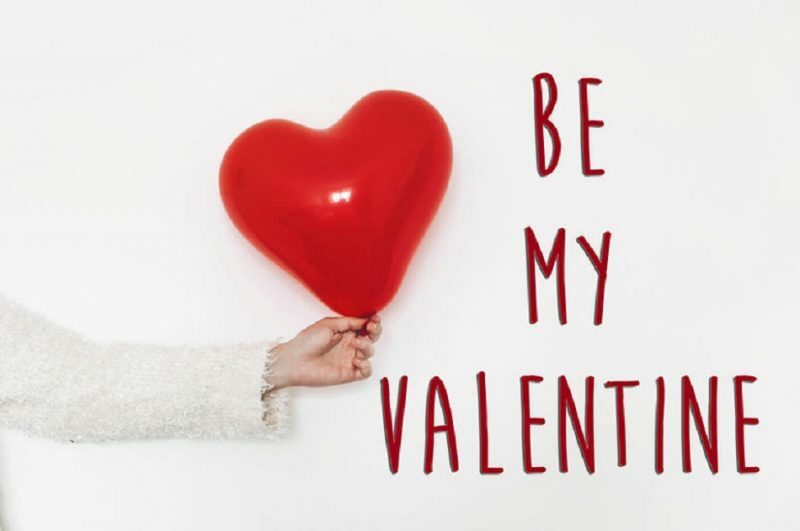 Whether you are fazed or not by this holiday depends on if you view it as a commercially manufactured event or a time to show more love and attention than usual to that special someone. I, for one, have become apathetic toward the day itself; however, am very much open to the meaning behind the holiday. It’s all about the experience and how it correlates with where you are in life at the time. If you are in a relationship you look forward to celebrating and like the idea of having a reason to celebrate. If you’re single you either don’t care at all about the day or feel extra sad and lonely. The day is of great benefit to new couples and people who have been dating just long enough to celebrate. It’s symbolic of love and underscores long-term intentions, as well as increases levels of romance. On the other side of the spectrum, to some who are recently single, it may be a dreaded day to remember what was or heartbreak. It’s a sensitive time and Valentines Day can trigger some real, strong feelings. For married couples and those who are in long-term relationships, Valentines Day can often be overlooked or minimized in significance, almost like routine. It is true, you shouldn’t just show your love and affection on one designated day. You should always be grateful and find ways to show your love and appreciation year-round. However, I also see no harm in utilizing this designed day of love to recognize that what you share is special. Maybe just a day of a little extra effort. No one will ever complain about a little extra dose of romance. Why not do something nice together or for one another, even though you should be exhibiting love and demonstrating thoughtfulness on a regular basis. Let’s face it; you’re not always coming home with flowers or cute gifts. You’re not always going out to nice dinners or to the theater or baking cupcakes for each other. It doesn’t have to be anything big, but maybe just acknowledging your importance to each other. Take the time to do something a little out of the ordinary, even if it’s a small and simple gesture or activity. As they say, it’s the little things that count most and I’m sure that even those who could care less about this famed day wouldn’t mind a little extra free love. Now, if you’re on team single, don’t fret, there are plenty of Valentine’s Days to go around. It may be a good night to do something for yourself, like go shopping or something simple like catch up on all those DVR shows you’ve been meaning to watch. 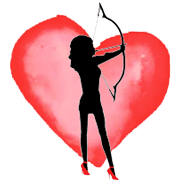 As a Professional Matchmaker and Dating Expert working in New York City, if you’re in a relationship it is a sweet gesture to do something for Valentines Day. It’s more than likely, doing something special would probably mean a lot to your partner, even if you could care less about it yourself. The most important thing is to tell your partner how lucky you feel to have them in your life and make them feel appreciated. When asking yourself are you feeling happy or sad for Valentine’s Day 2019 ? The answer should always be happy.